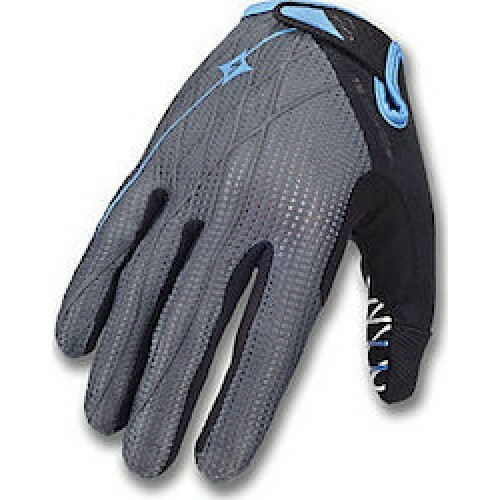 BG padding distributes pressure and minimizes hand numbness in cycliss. 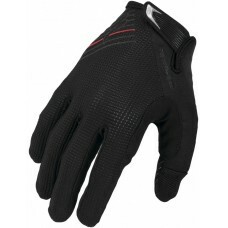 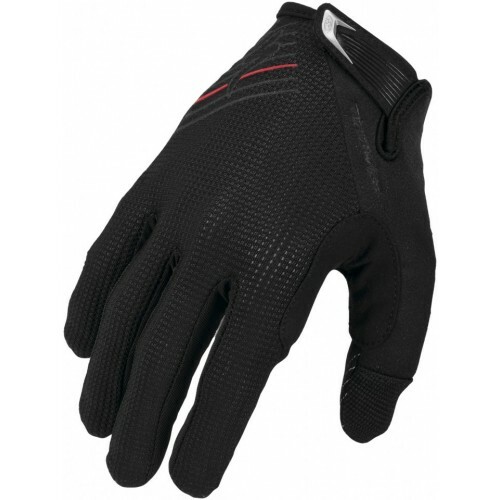 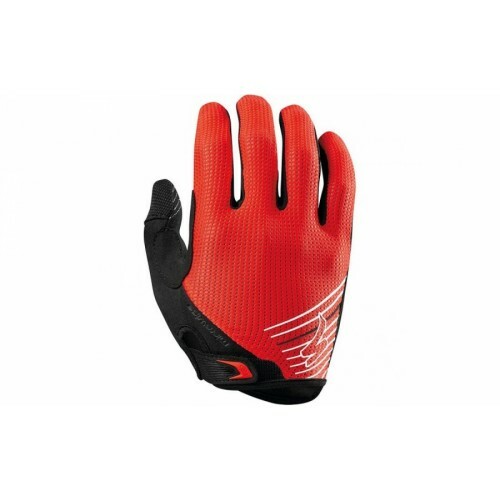 Specialized cycling gloves lead in design quality and materials with models suited for all types of riding .Our unique body geometry pad design has been clinically shown to reduce hand numbness during cycling. 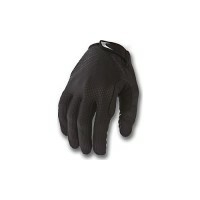 BG padding distributes pressure and minimizes hand..